The race will take place on 12th May 2019 starting at 11:00 from Balfron High School. This is the main means of communication, we do not post anything out. We have a mailing list for information about our races. You are free to unsubscribe at any time. This is optional but lets us know how far you have traveled. We have additional prizes for the fastest local runners in the G63 postcode area. Be sure to include your postcode! Please enter a number from 25 to 120. Have you run this before? Are you raising money for charity? Do you have any funny stories about the run? I have read and agree to the Terms of Service www.balfron10k.org.uk/about-the-race/terms-of-service. 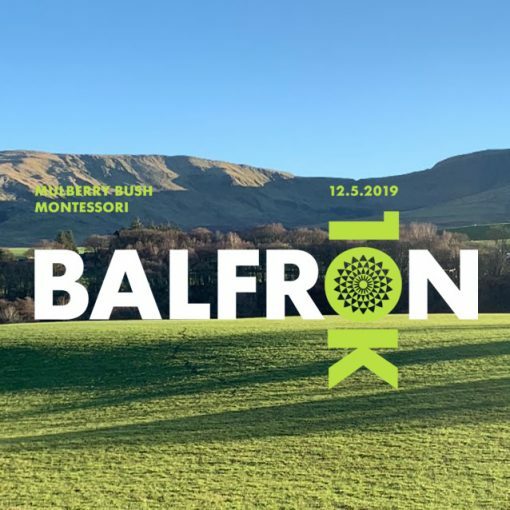 How did you find out about the 2019 Balfron 10k?